Posted in: One photo post. 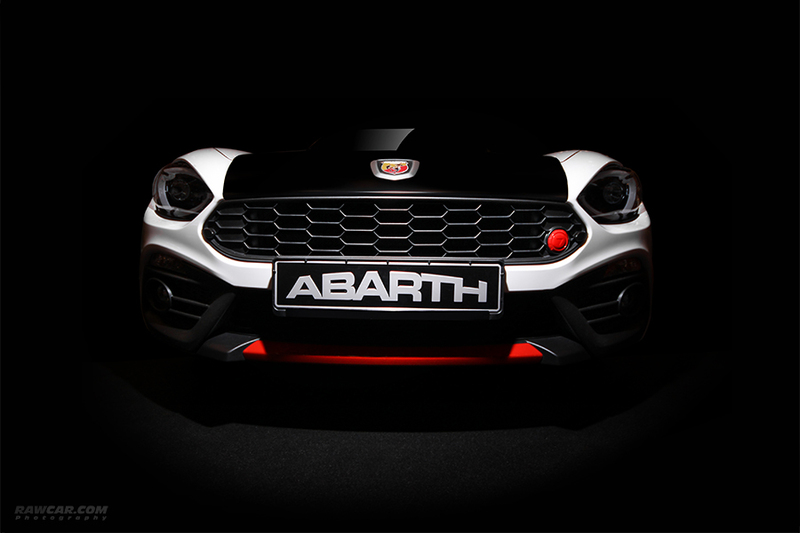 Tagged: 124, 2017, abarth, cabrio, car, fiat, italian, model, race, racing, roadster, spider. Posted in: One photo post. Tagged: lady in red, light, low key, model, oldtimer, red, retro, style, vintage. Posted in: One photo post. Tagged: car, cars, girl, model, night, old-timer, oldtimer, picture, pin-up, pinup, retro, vintage, woman. Posted in: One photo post. Tagged: airlines, aviator, dream, gas, gas-21, model, powered, sunglasses, Volga, wolga. Posted in: One photo post. Tagged: girl, grid, model, race, racing.